Simon Shingleton came to Keller Williams in 2009 and is consistently ranked at or near the top of the list for not just his entire office, but the state at Keller Williams. Simon Shingleton came to Keller Williams in 2009 and is consistently ranked at or near the top of the list for not just his entire office, but the state at Keller Williams. 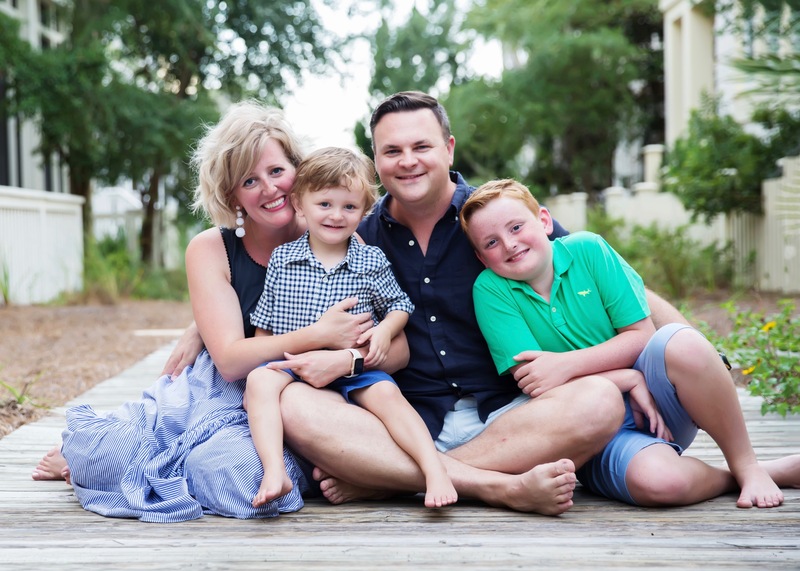 His business is built on principles of loyalty, trust & unwavering commitment which were instilled in him by his parents growing up while attending Christian Heritage Academy, where he met his wife, Rachel. As a graduate of the University of Oklahoma, Price College of Business with a degree in Business Finance, Simon obtained his real estate license while at OU and worked for many years in real estate development where he oversaw & sold more than 20 residential neighborhoods, building sites, single & multi-family homes. Simon is a family man; he & wife Rachel (designer, blogger & owner of Pencil Shavings Studio), have been blessed with 2 boys, Jude & Archer. The Shingletons enjoy time together as a family as much as possible. They are active members at Crossings Community Church and also enjoy their vacation home at Lake Eufaula’s Carlton Landing, spending time with friends on their porch. They also love to travel and make it a point to take the boys with them to explore new places as much as they can. Since he was young, Simon enjoyed scouring the real estate section of the Daily Oklahoman, studying house plans, learning about up and coming neighborhoods and developments in the Oklahoma City Metro. An architecture and design enthusiast, you will most likely hear him talking about the placement of the furniture and the easy improvements that could be made as you tour homes with him. Being entrusted to help his clients with one of their largest financial decisions as well as a place to call home, raise a family, live their best years or invest for their future is a responsibility he does not take lightly. Simon works mostly by referral from past clients and believes there is no greater compliment for a job well done than to be entrusted to help a past client’s colleague, friend, or family member. In most recent years, his business has primarily been the upper-tier luxury market for the area. Unique & rare homes are always a thrill to market and he relishes showcasing the best of the best that the OKC Metro has to offer. He has served his industry on as a board member for both Oklahoma City Metro Association of Realtors & MLSOK. Serving on Technology Committees, Research & Development, Green Resource Council & many others. He also serves on the Associate Leadership Council at Keller Williams Elite. Active in his community, he served as a board member of the Quail Creek Homeowners Association as well as Vice President for many years.